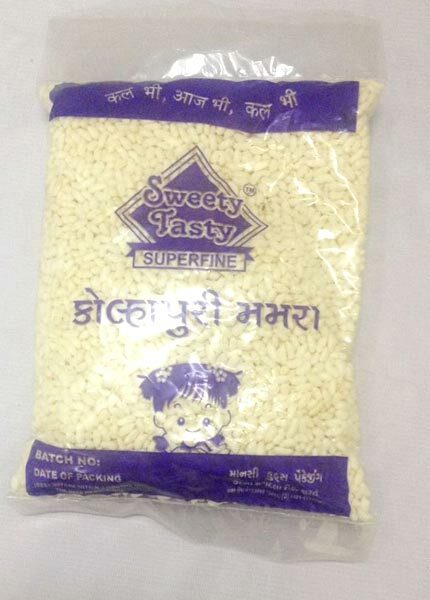 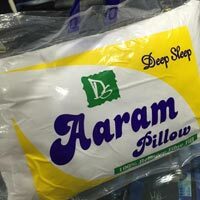 The company has emerged as a highly reliable Manufacturer, Exporter and Supplier of Plastic Packaging Bags in Daman. 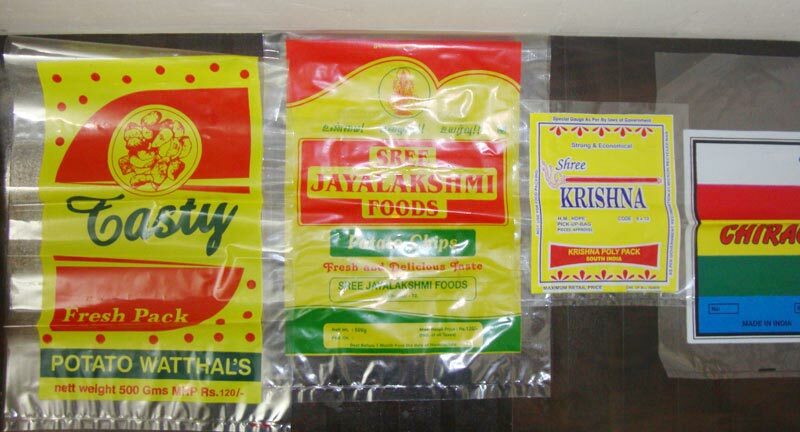 The Plastic Packaging Bags are widely demanded for the numerous industrial and domestic purposes. 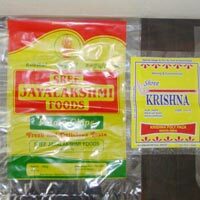 The Plastic Packaging Bags are printed and can be used for packing food items as well.